Doesn't win as often as he should but record in Scottish Open / Open Championship is impressive and improving. Placed in both last year. 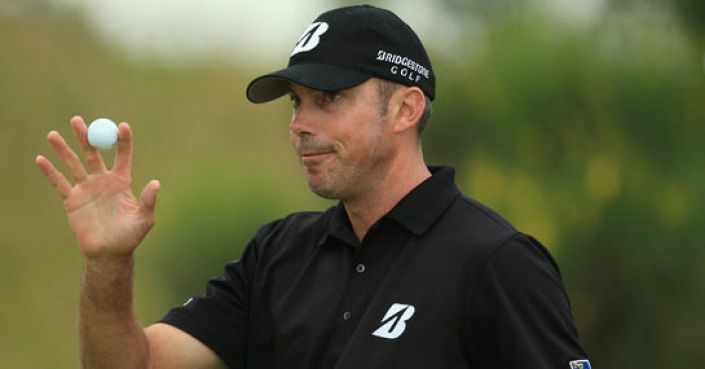 Matt Kuchar is a divisive golfer amongst punters, his consistency means he is often castigated for making the cut but never really contending and a record of 9 career wins from 477 starts can be anaylsed in different manners (most of his wins have come in the second part of his career). What I like is the growing body of evidence that he enjoys links golf. Twelve months ago he didn’t do a lot wrong when second to an inspired Jordan Spieth at the Open and that was on the back of a T4 at the Scottish Open. If you examine Kuchar’s Scottish Open/Open Championship form since 2011 it reads: 10-MC-9-15-54-2-58-46-4-2; three placed efforts from ten starts and a couple of near misses. With the extra places on offer he is a good bet at 22/1 (Paddy Power) with 8 places at 1/5 odds.